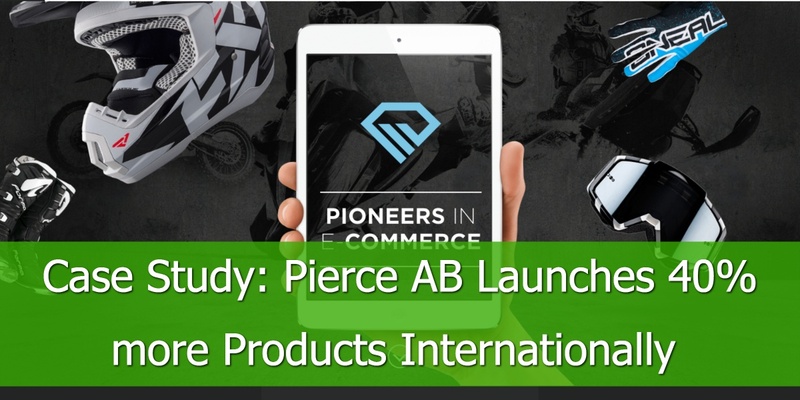 We often see customers who overlook the importance of having product types in their data feed. Adding the product types to your feed and using them in your bidding strategies it is important because it will increase the frequency of your products showing up in the search results. 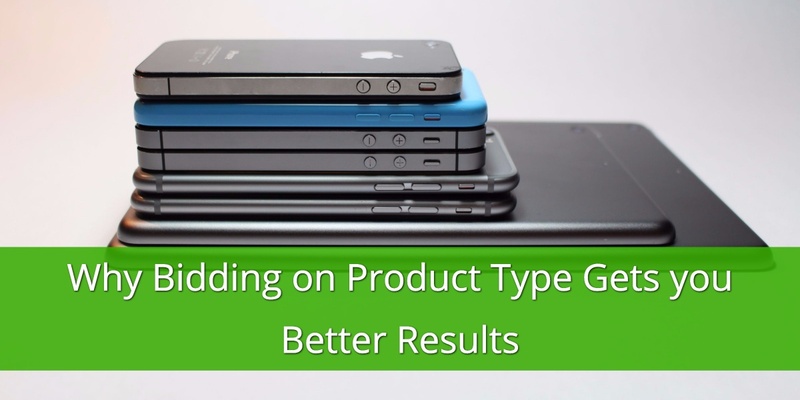 Product type is how you categorized your products in your Shopping Cart. It is often equal to the navigation on your site. 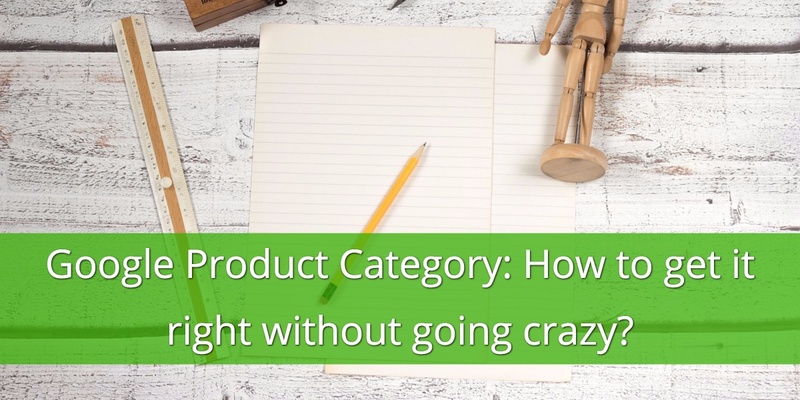 Don’t confuse it with Google Product Category: that is their categorization.Google Product Categories are often used to set bids in Shopping Campaigns, but in most cases, they are too generic. If you sell rings, you probably have silver, gold and diamond rings in your store. Separate bids for each of these three ring-types is not possible if your bids are based on Google categories because there is only one suitable category: “Apparel & Accessories > Jewelry > Rings”. That is why you should consider mapping “Google Product Type”: Use your own unique categorization and set bids for them in your Shopping campaign. The field “Product type” is not required, but it is definitely worth using. 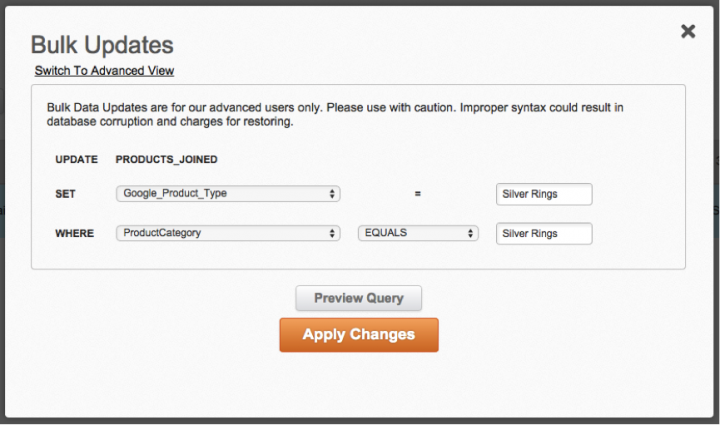 - You can create bulk updates to create a product type for each category. You can simply rename your Categories to Product types with a single rule. One of our agency customers has found himself in the situation in which the entire bidding strategy was focused on the product types, but the attribute was missing from his client's feed. Within 10 minutes we were able to help him solve this issue and save a lot of back and forth between him and the client. 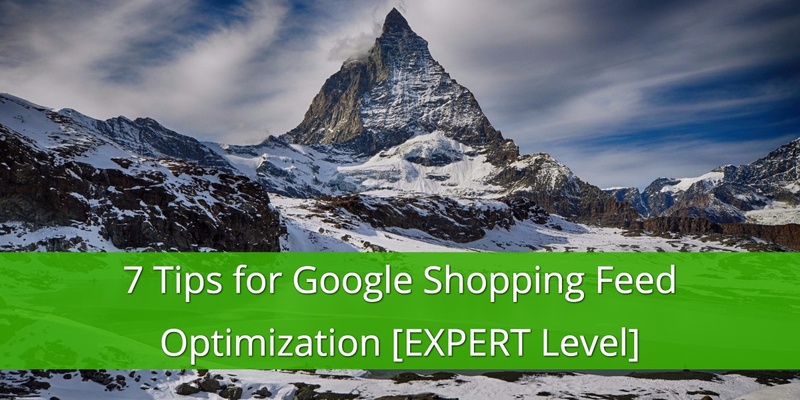 Read more on how to add the product type the Google Shopping feed. Overall, having the product type in your product feed it's one of the many things you'll need to do to improve the quality of the feed. 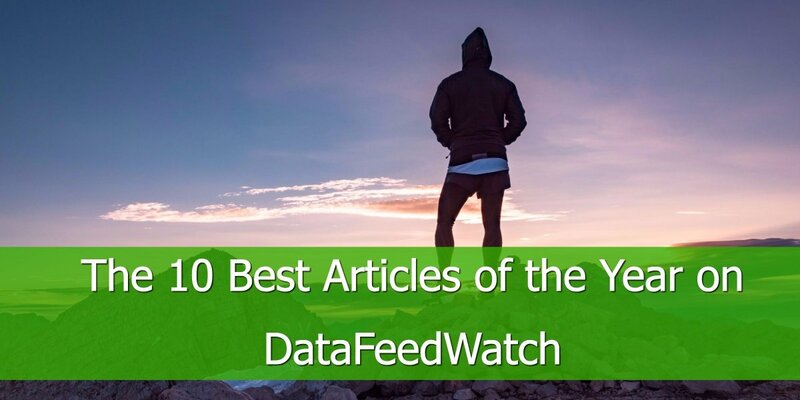 For more information on optimizing your data feed read our list of the most profitable feed optimizations. Google Product Category: How to get it right without going crazy?